You know how Lance Armstrong has those “LIVESTRONG” silicone wristbands. Well guess what we had made? 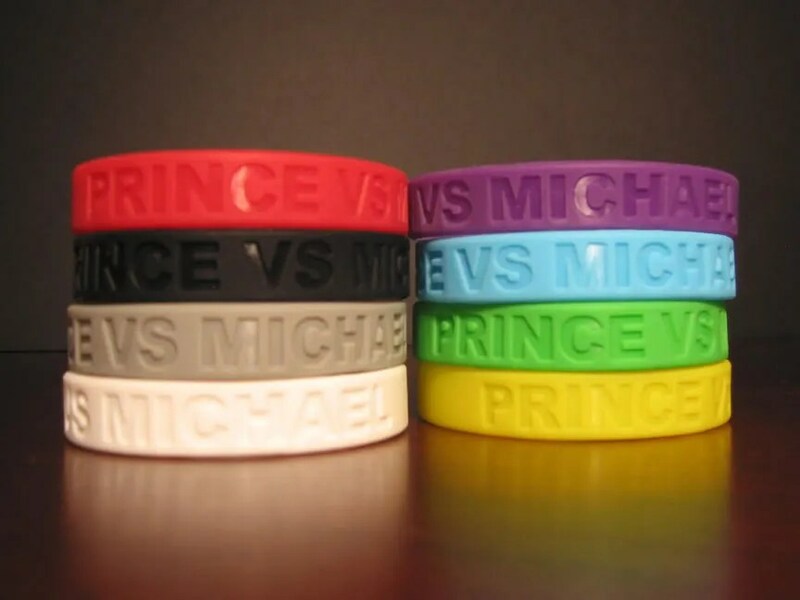 Our own “PRINCE VS MICHAEL” wristbands! Available in 8 colors: Yellow, White, Gray, Black, Green, Light Blue, Red and Purple. To mail order click here. We would like to thank everyone that attended the East Bay edition of The Prince vs Michael Experience on May 21st. Special thanx to The Den, Fox Theater, East Bay Loop and the people of Oakland. You can view all 150 photos from the event here. This contest is to win a Prince backstage pass. This is from my personal collection and we are having a drawing to give it away to one lucky winner. The pass is an un-used pass (blue version) from the Diamonds and Pearls Tour. It is 3.25″ x 3.25″ with round corners. In 1992 Prince embarked on Diamonds and Pearls Tour. The tour ran from April to July and unfortunately did not include any dates in the US. Prince hit Japan, Australia, Belgium, The Netherlands, Germany, The UK and France. Carmen Electra was the opening act. 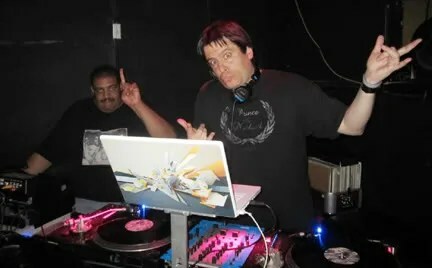 Last Saturday night was a blast. 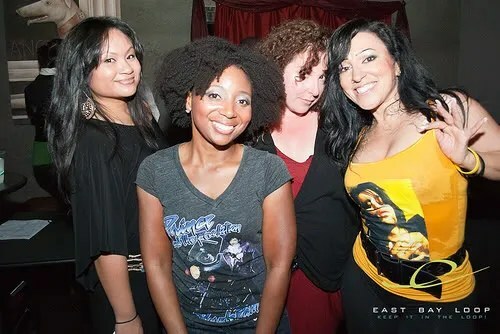 The Bay NPG was in full effect and everyone was feeling all the Prince and Michael Jackson music. 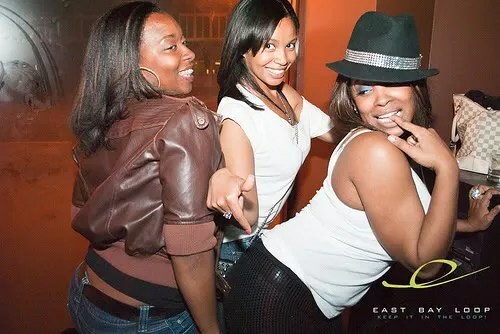 Click here to view the photos from the night. 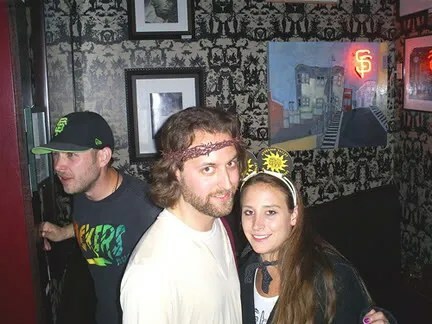 Tags:Janet Jackson, Michael Jackson, Prince, Sheila E.
Our 70s party was so so def that even Jesus Christ showed up! I was looking for John Lennon so we could see who is more popular, but he was a no show. Glad the drunk girl who fell 3 times finally left. Hope she got home safely. No more wine for you girl. 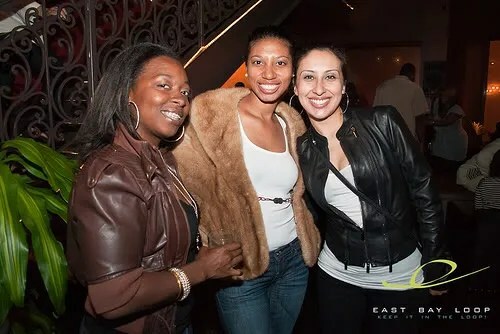 Click here to view the photos from the night.